When you’re ready to start shaping your bonsai tree or plant, then you have most likely heard about clamping. However, you may not know where to start. First of all, you need to understand what clamping does and how it benefits the owner of the bonsai tree. In order to shape the plant the way you desire, you can use clamping to force the trunk and branches to change direction. It might already be headed a certain way, but you can change this with the right equipment. The advantage of using a clamp is that you can work with the thicker trunks that would normally be unmovable. The key to doing this is making sure the clamp does not injure the tree or create undesired results. Otherwise, you’ll end up spending money twice to replace the plant. It’s not necessary to reposition the trunks or branches of a bonsai tree, but for an enthusiast who sees this as an art form, its part of the fun. 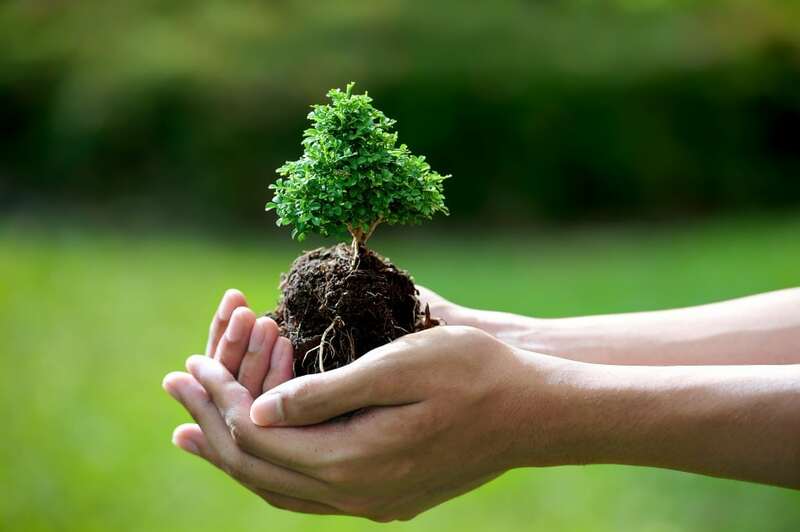 While you’re already familiar with how to water the tree and give it plenty of light, you may be wondering how you can start to enjoy this part of owning a bonsai plant. Once the clamp is attached, then you can keep it in position and then slowly tighten it over time. As the branch starts to move from the pressure, then you can reposition the clamp to continue on the progression. Of course, you don’t want this to be a forceful movement, but rather some gentle pressure. Then, it won’t kill the tree or cut off the circulation of the water in the process. If you have any doubt, then just keep it on the lightest setting until you see a little bit of movement. From there, you can gauge how much it needs to be tightened or moved on a regular basis. This is a long term project so you’re not going to see results the very next day. Rather, be prepared to be patient and know that long-term results require some serious effort. If you combine this method with wiring, then you’ll probably be able to change the direction of the branches as well. However, this is something to look at after determining the size of the plant and how much change you actually want to see. In fact, sometimes these clamps are going to be in place for several years. When you see bonsai trees that have years’ worth of effort put into them, this is one of the things that make them more expensive. Depending on what kind of bend you’re after, you may choose between different clamp styles. While all of them have safe bumper ends that won’t damage the tree, there are different sizes and shapes to choose from. This allows you to work on bonsai trees of any size. Some of these are actually manufactured to work with wires such as the branch bender, and others are made to work on their own. Prices will change between each model of course, but you can determine those when you find a distributor you’re comfortable buying from. 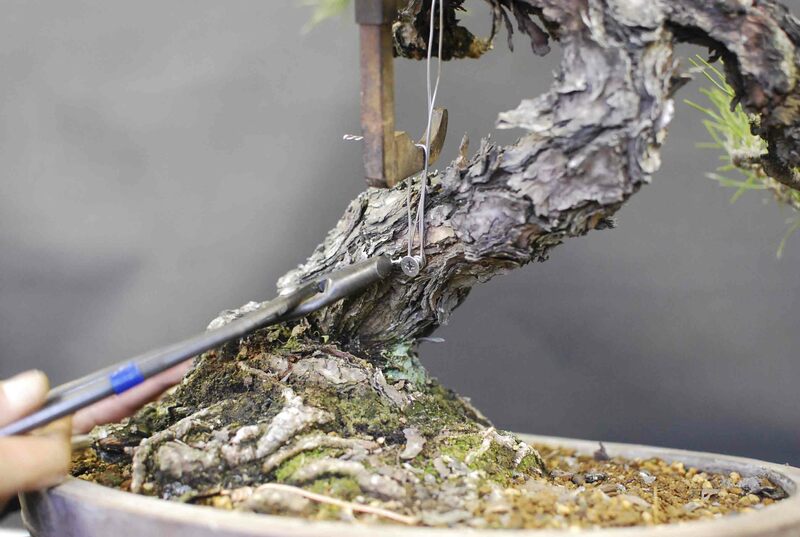 If you have a variety of bonsai trees in your collection, then you’ll have to talk to the sales representatives about whether a screw-based clamp or a guy-wired clamp is best for each of them. Perhaps by purchasing more than one at a time, you can get a discount from certain dealers. Shopping online will sometimes give you access to discounts that would normally be reserved for larger purchases. Remember they can be used to straighten as well as bend; it just depends on what you’re trying to accomplish.